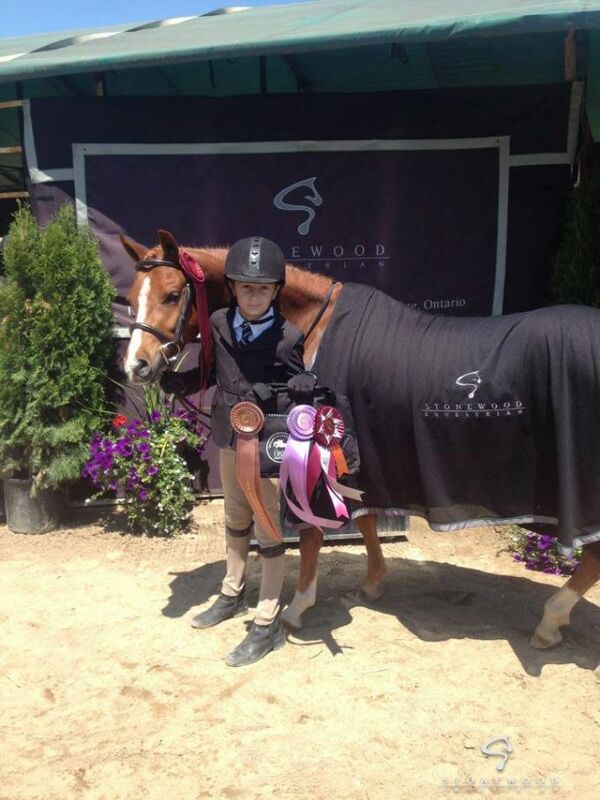 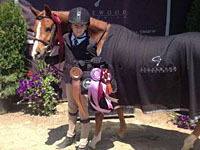 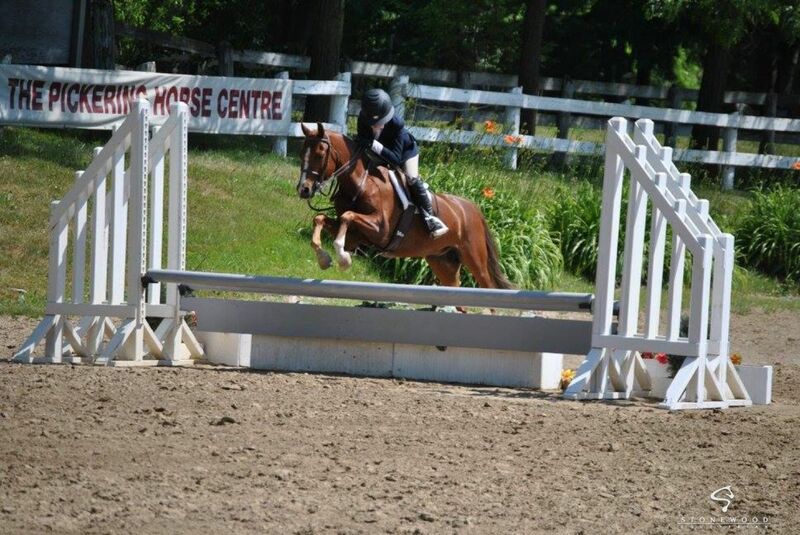 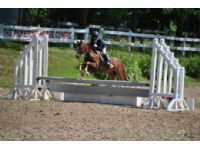 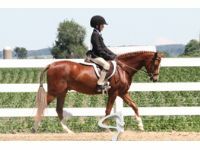 Spectacular medium pony with both a fabulous jump and movement. 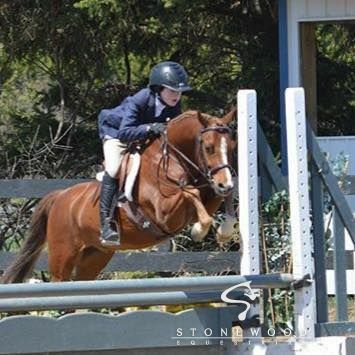 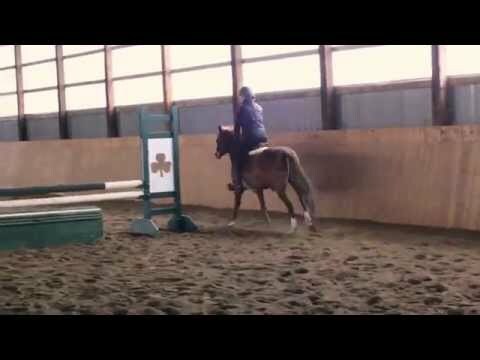 7yr old medium pony. 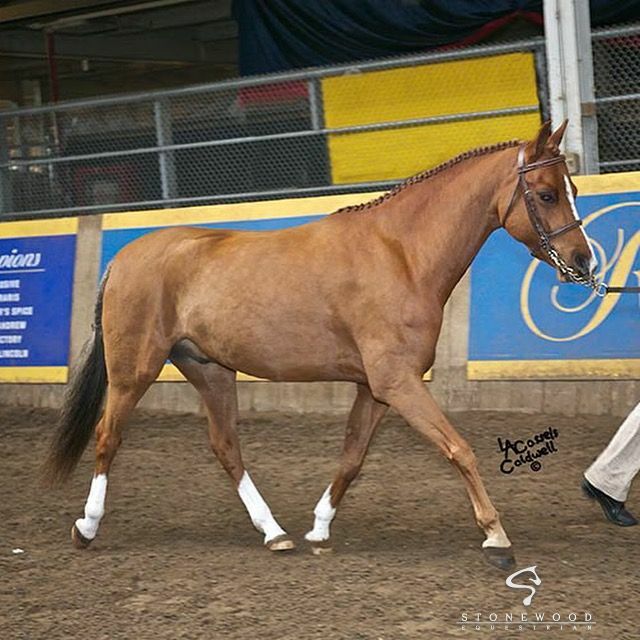 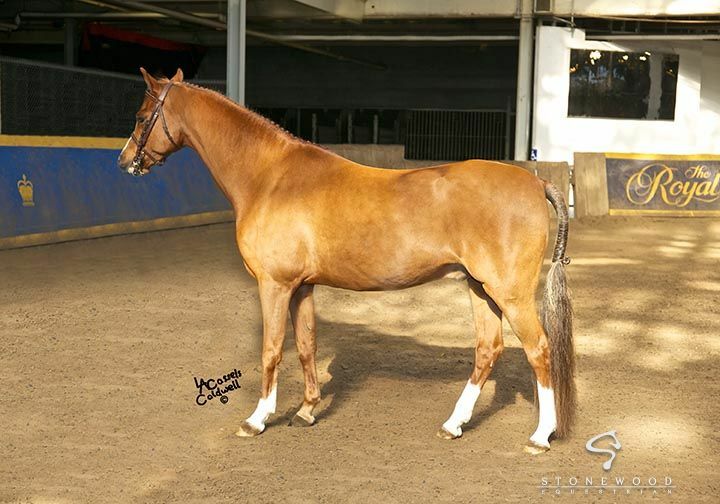 Has competed in the Short Stirrup Division on the A circuit with an inexperience rider, won contless welsh breed classes and finished 4th and 5th at the 2015 Royal Winter Fair. 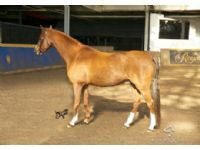 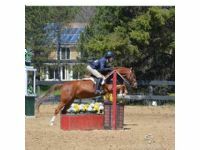 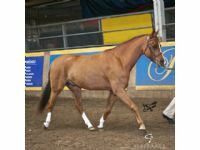 In 2016 he has taken a inexerienced rider to the show ring in the Modified Pony Division with lots of success. 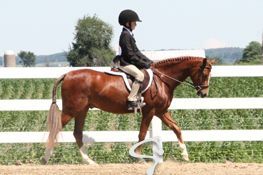 He is already quaified for the Sport Pony finals this year at the Royal Winter Fair. 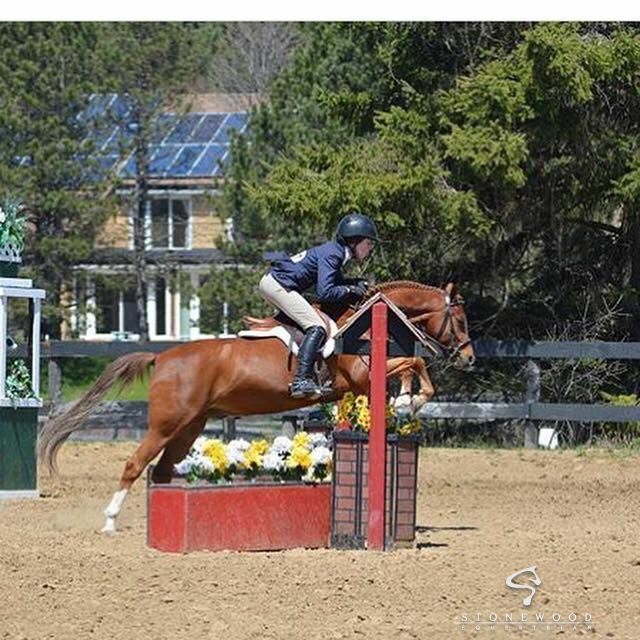 A lease would be considered on this pony to a reputable show home only.